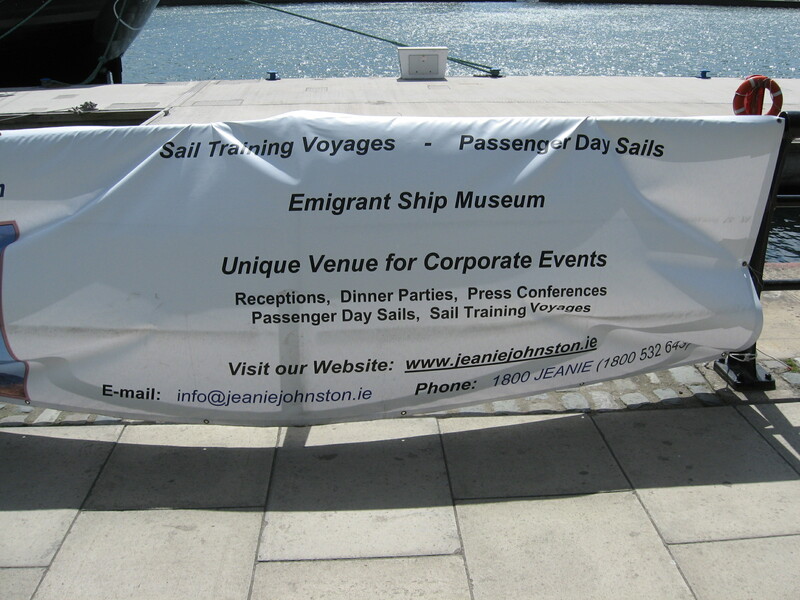 Jeanie Johnston in Dublin - May 2007 !! 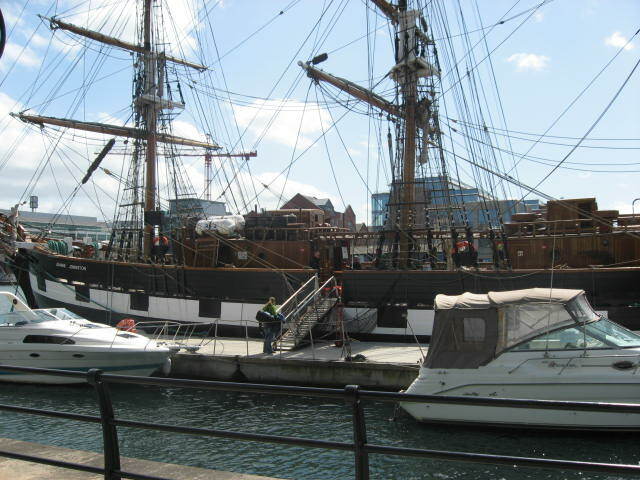 After having such a great time last year, my father and I decided to go visit Ireland again. 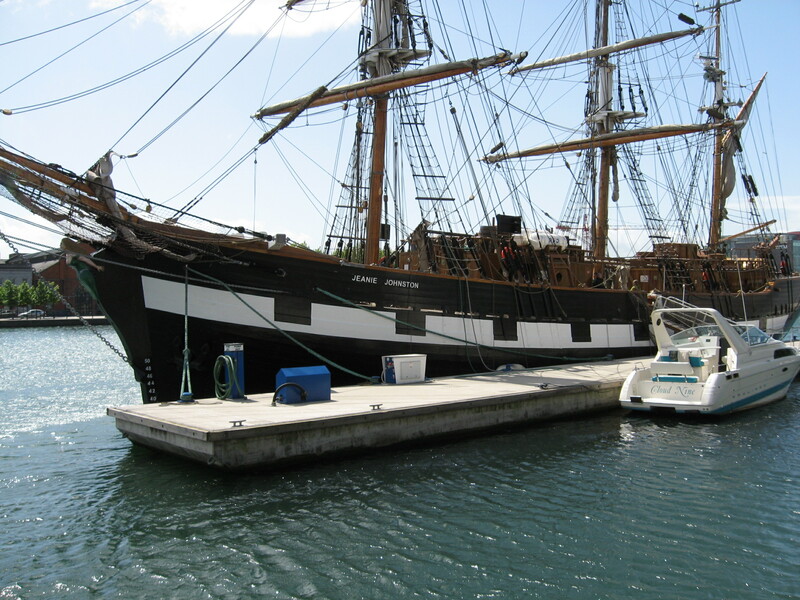 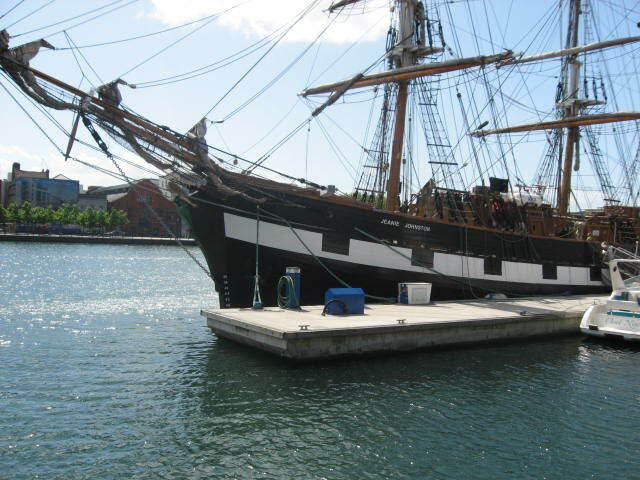 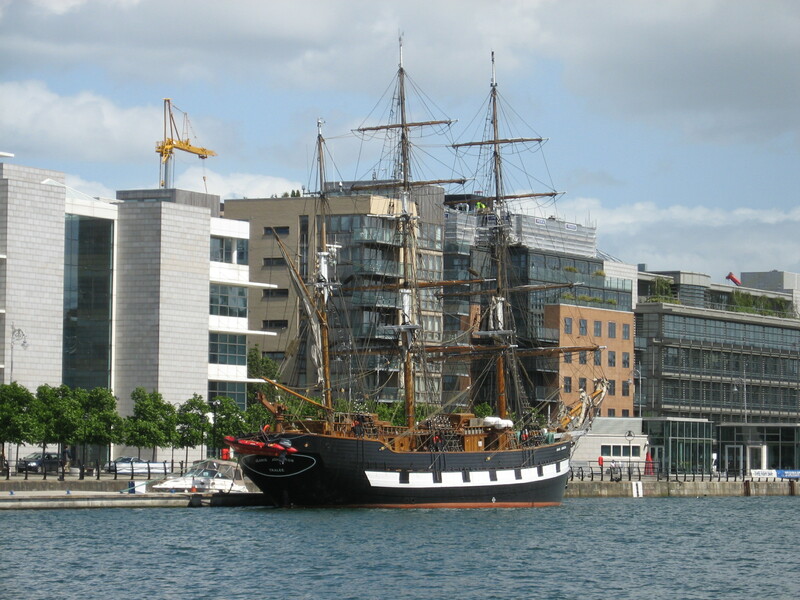 During our trip, we were surprised to find the Jeanie Johnson docked in the Dublin harbor. 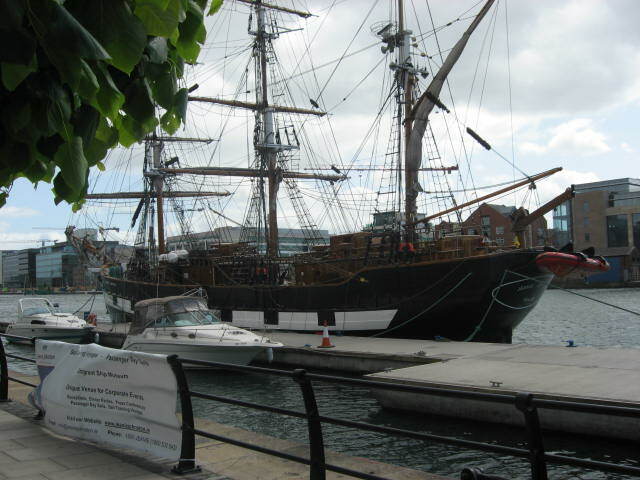 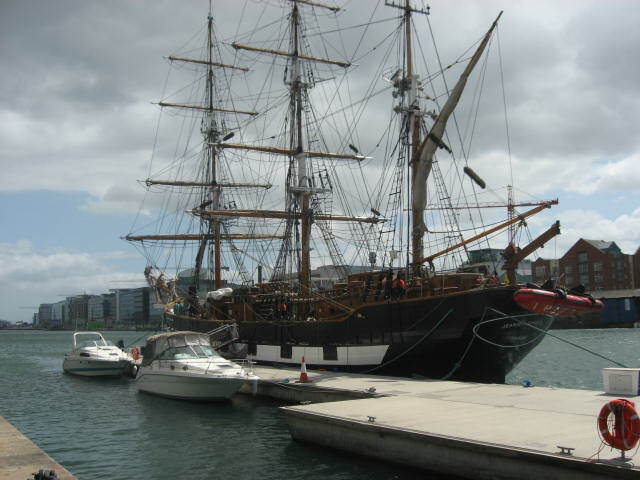 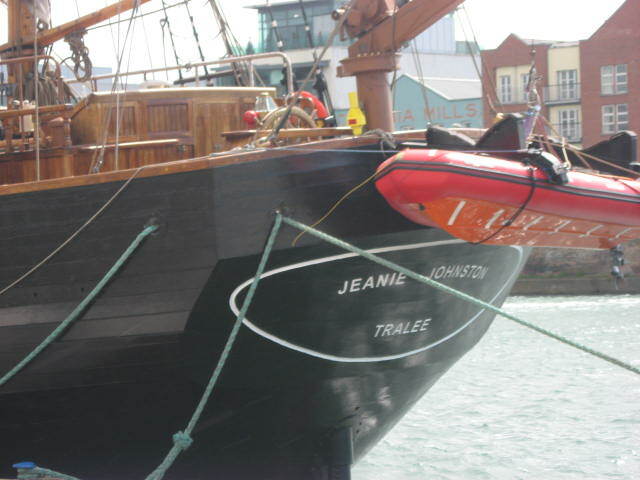 Below are some pictures of the Jeanie Johnston in Dublin.